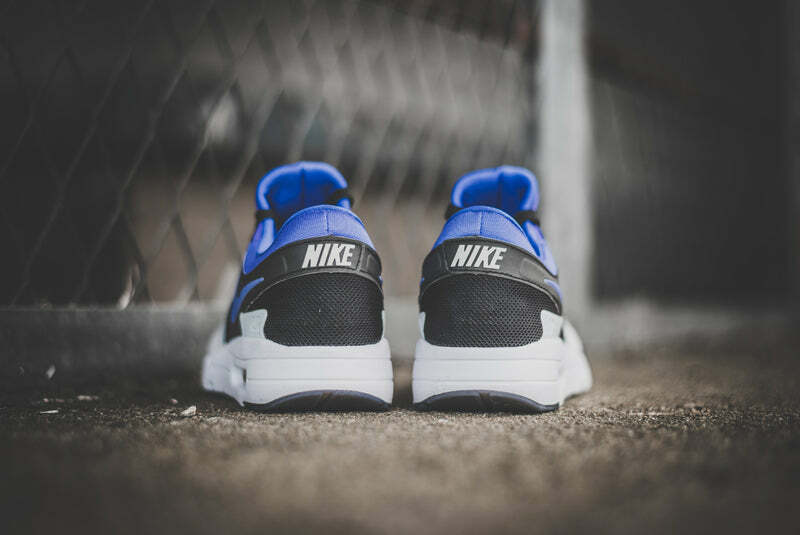 The Nike Air Max Zero Shoe is the first release of the Air Max 1’s never-before-seen, pre-concept design by then-developer Mark Parker and designer Tinker Hatfield. 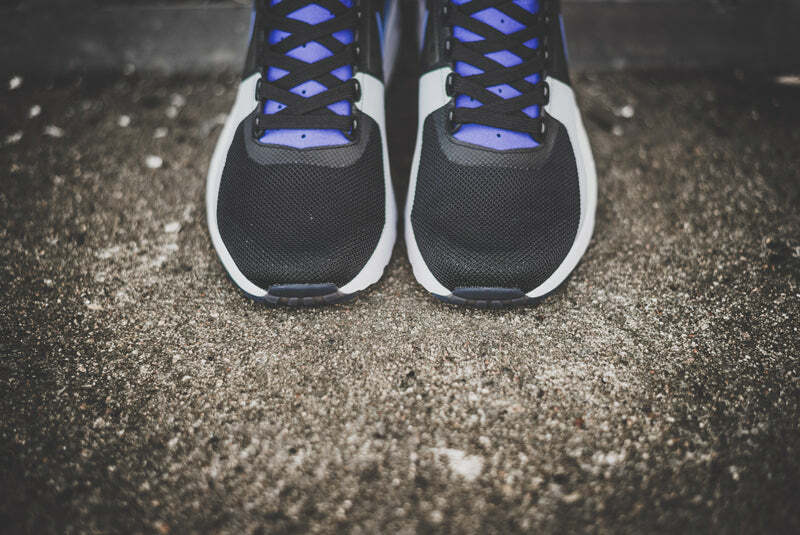 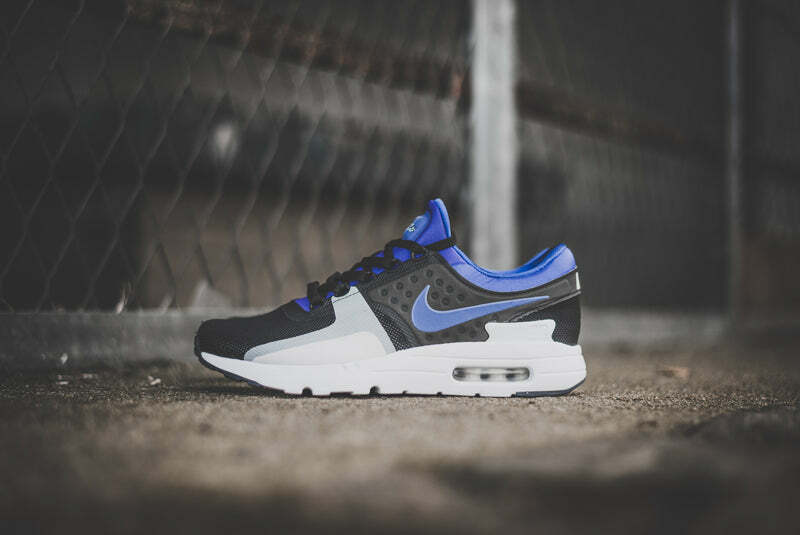 The bootie-inspired construction and sock-like upper are nods to Tinker’s original vision, while a visible Max Air unit in the heel delivers the lightweight cushioning that made the Air Max an icon. 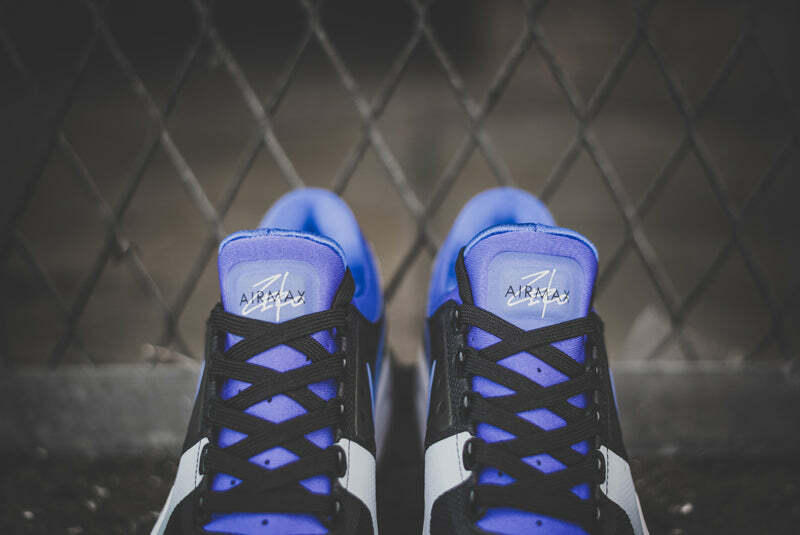 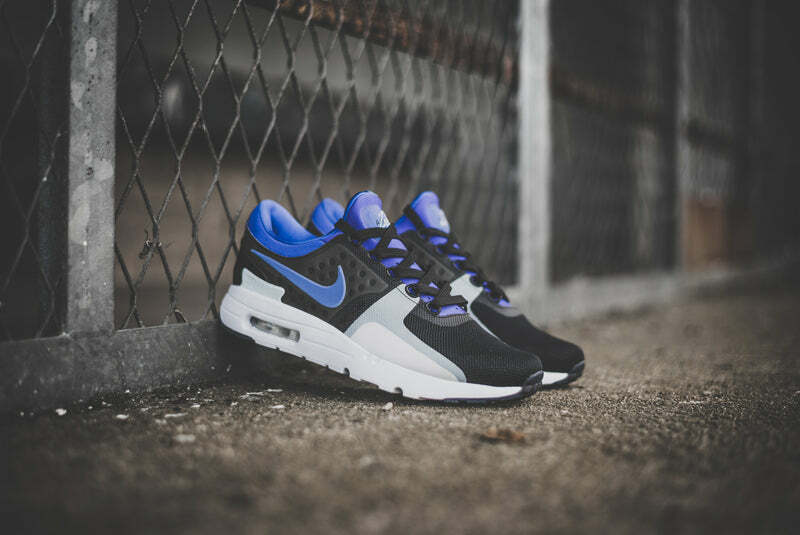 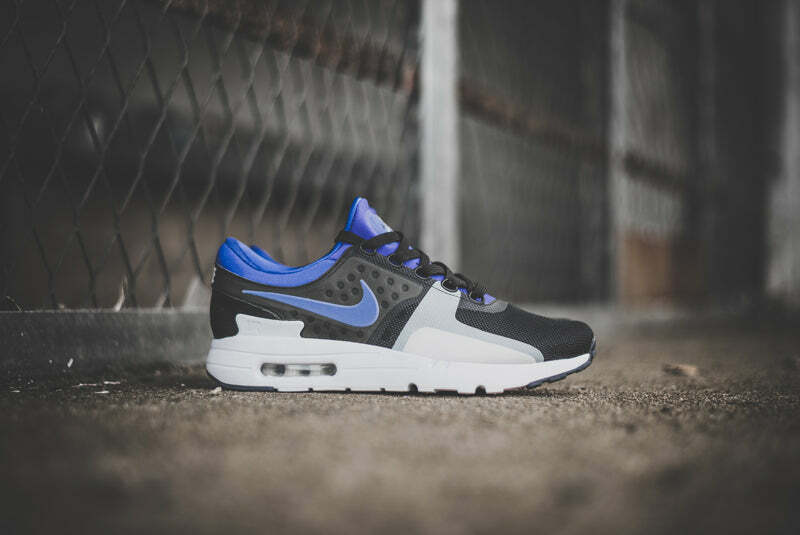 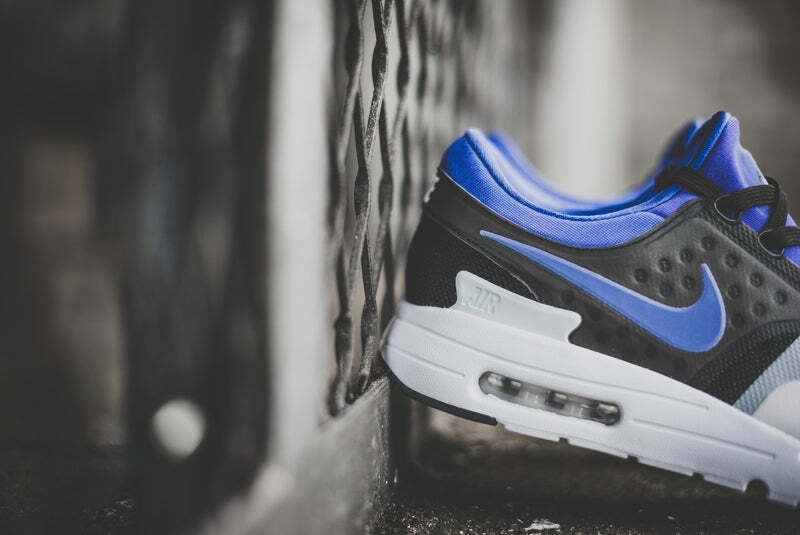 The Persian Violet colourway is a staple favourite for the Air Max BW but here it makes it’s debut on the Zero.